Handloom was the Indian way of life! 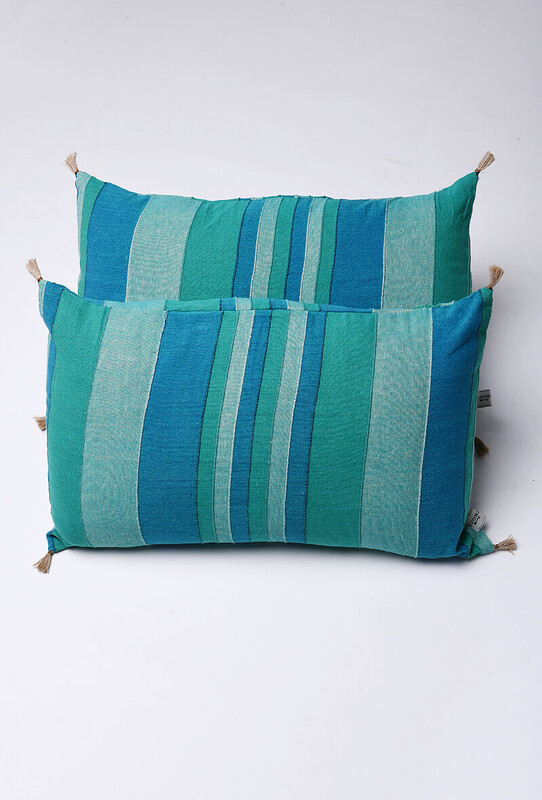 We all know the rich heritage we have in terms of handicrafts and handlooms. Handlooms would never cease to be uncool or old-fashioned. When you look at a handloom product, you can almost feel the journey of its cotton from the seed to the colorful fabric it turns into. 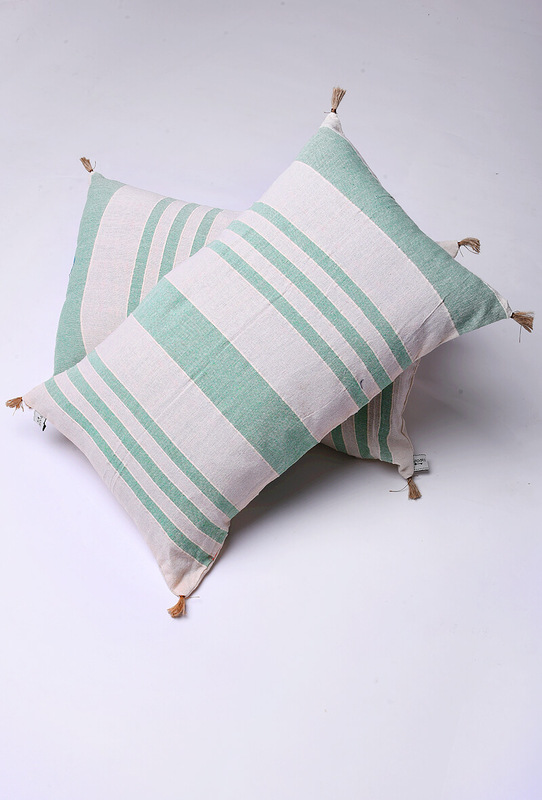 There is something about handloom products that invoke nostalgia. Maybe it’s the fact that it has been such an important chapter in the history of the country we live in. It is the fabric that connects us to our history and politics. 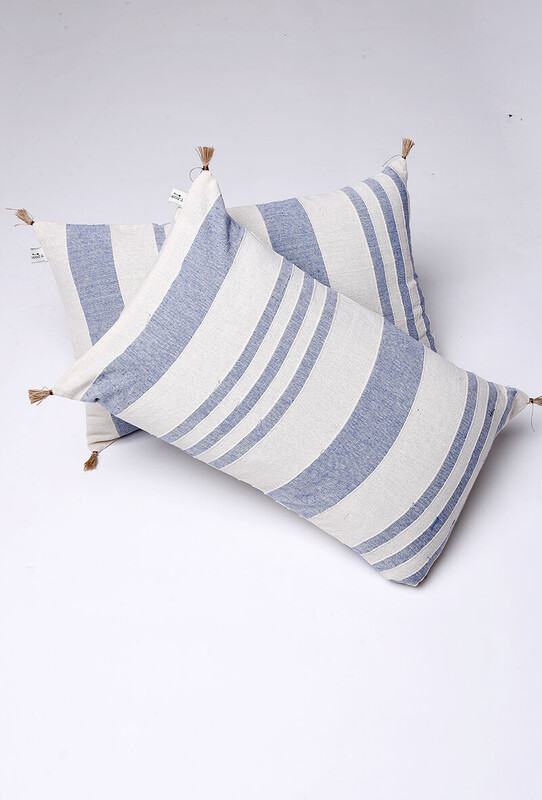 Cotton has always been a preferred choice due to India’s tropical climate. Its soothing effects on the skin and its eco-friendly perks give us absolutely no reason to not make it a part of our lives. Times are changing and everyone’s coming back home. 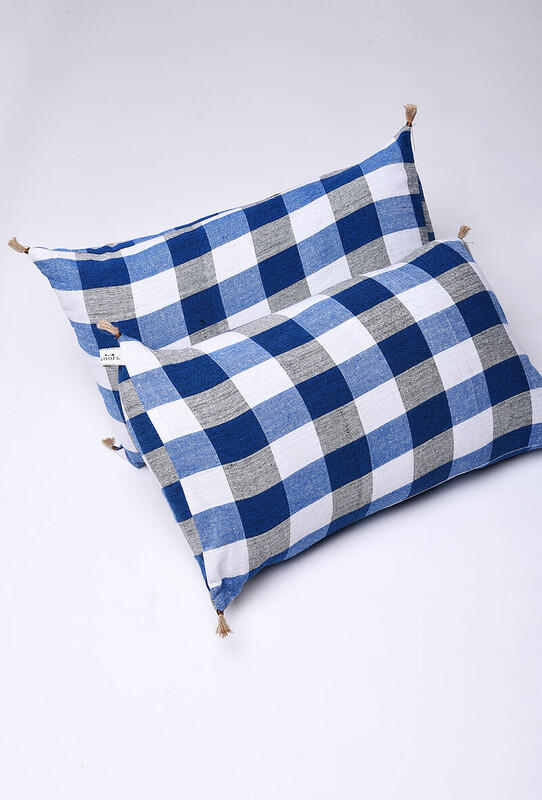 With sustainability becoming a trend, people are turning their backs on synthetic fabrics and want to consume the neverending benefits of the pure and eco-friendly handloom. 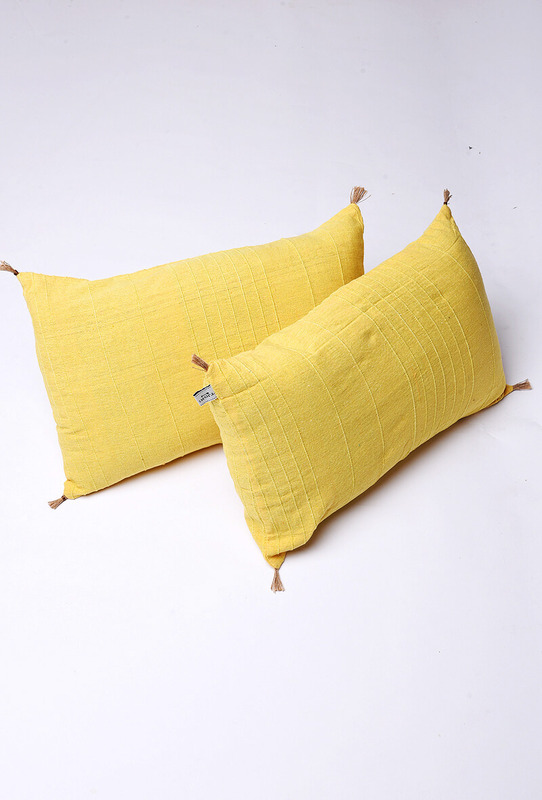 They want to adopt sustainable fabrics like cotton, not just in the clothes they wear but in other departments like upholstery, home decor and just about wherever they can. After all, cotton fabric is known for its versatility and its adaptability so it is only natural that people would choose it over anything else. For me personally, the handloom calms me, brings comfort and also makes me feel proud and unique. A power loom fabric can never replace the touch and feel of the handloom. Let’s check out some of the most refreshing patterns in pure handloom cotton that look soothing to the eyes as well as the mind.